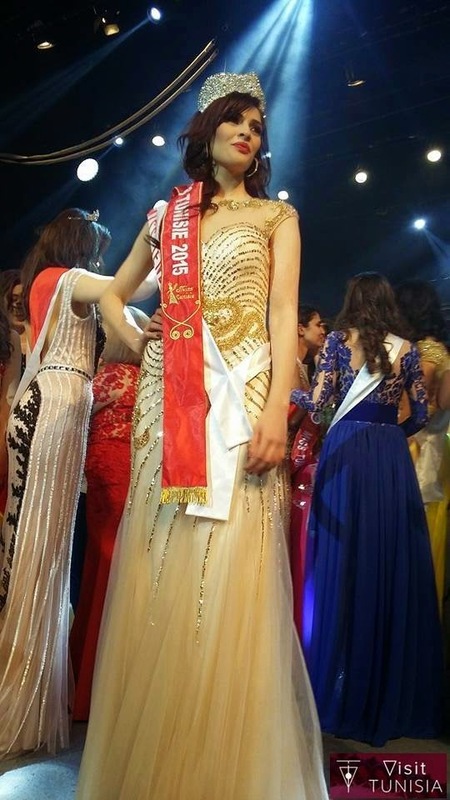 TUNIS, Tunisia - Rawia Djbali (22) was crowned Miss Tunisie 2015 at the Municipal Theatre of Tunis on April 7. 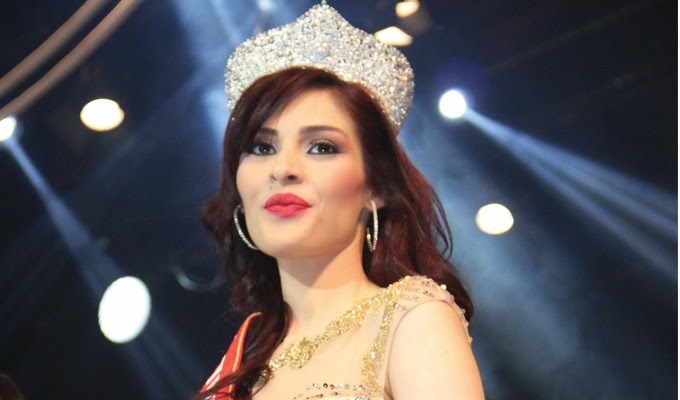 She will represent Tunisia in Miss World 2015. Arij Nasri was the first runner-up and Ichrak Zouali was the second runner-up.